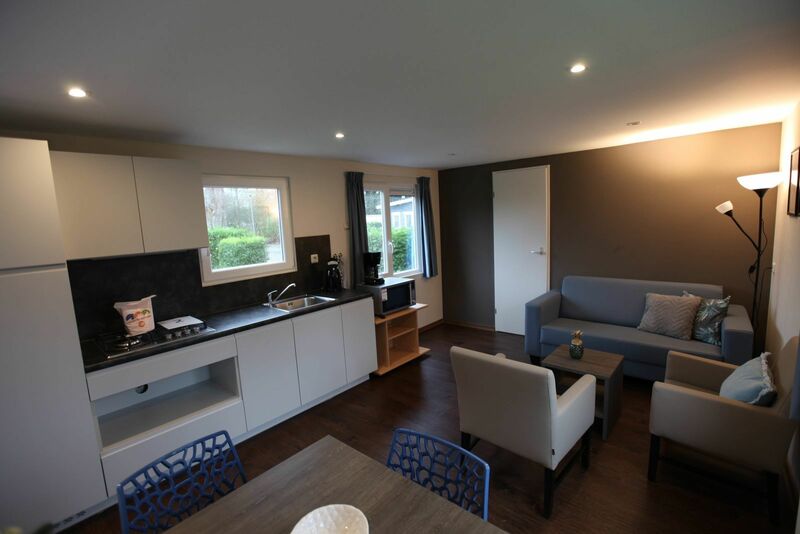 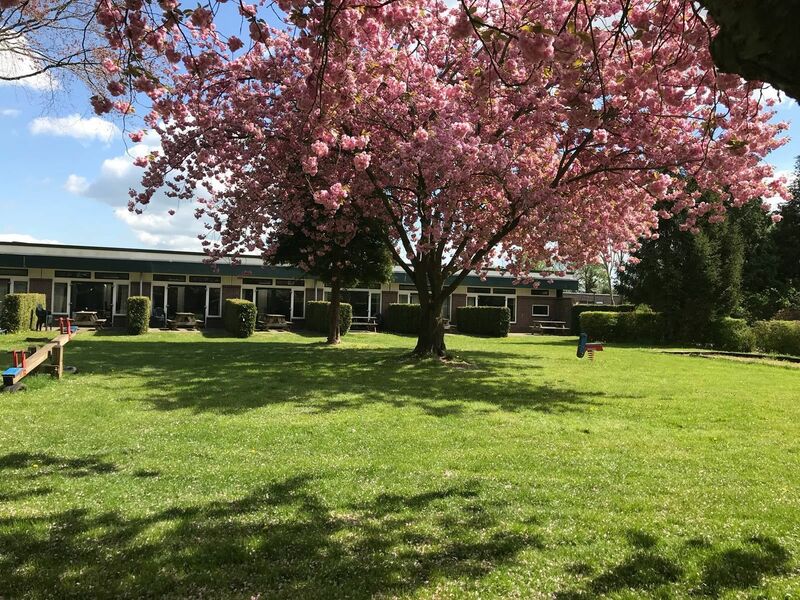 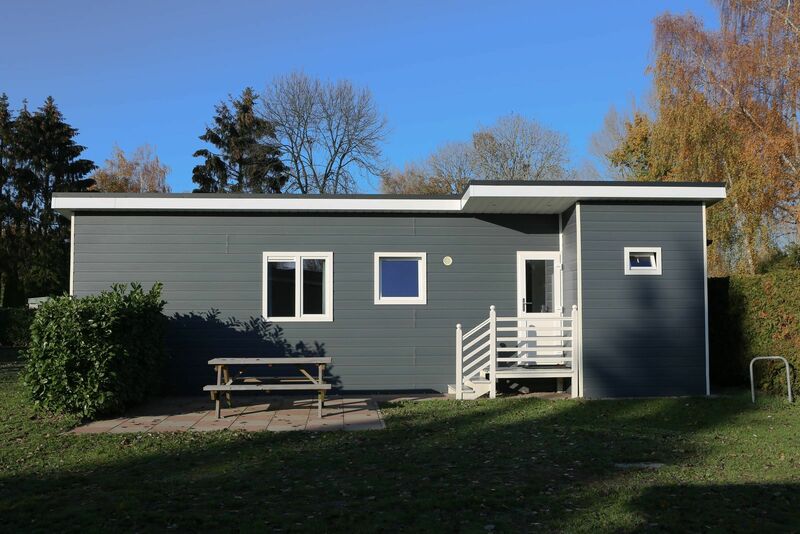 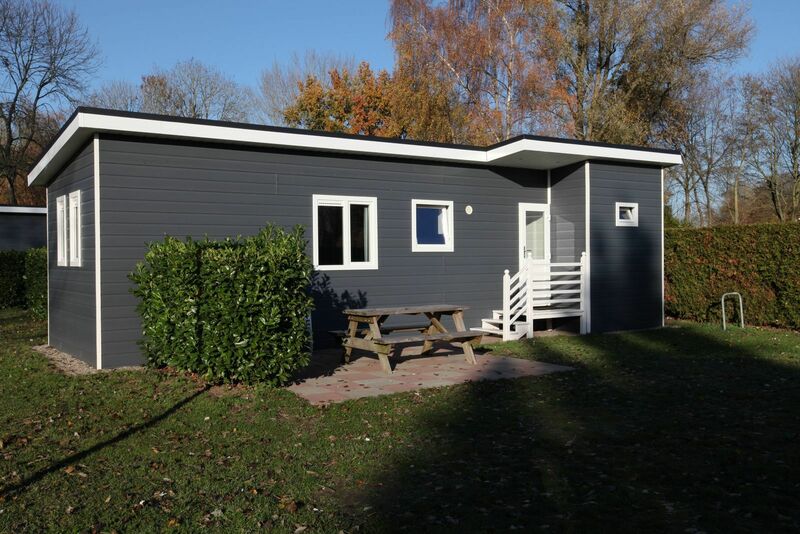 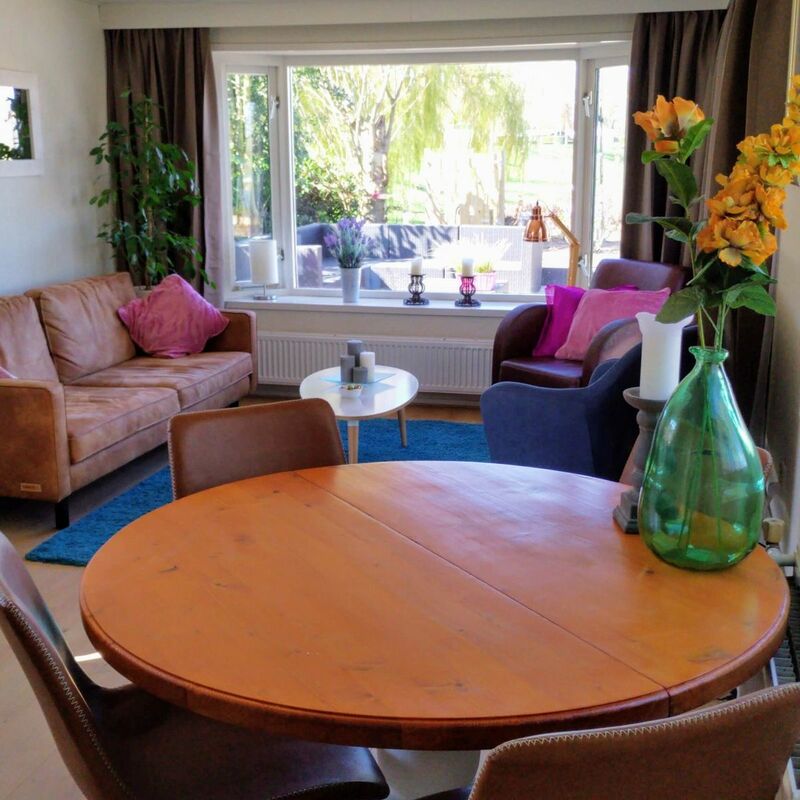 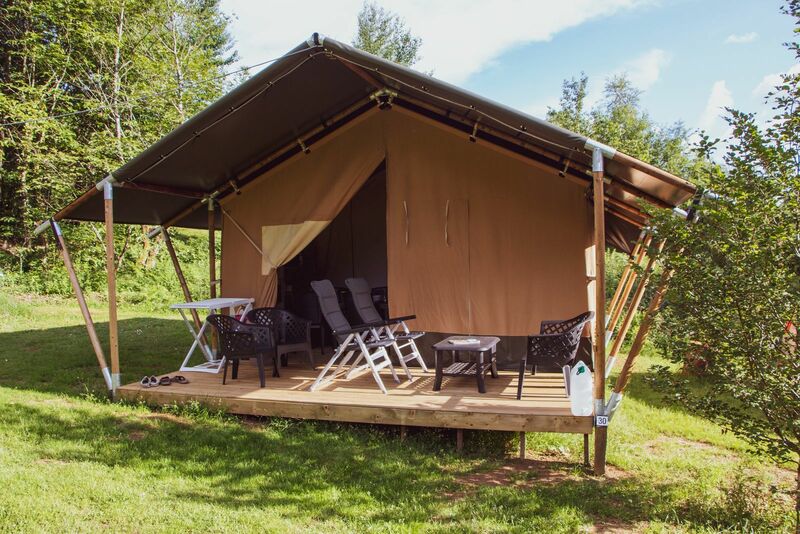 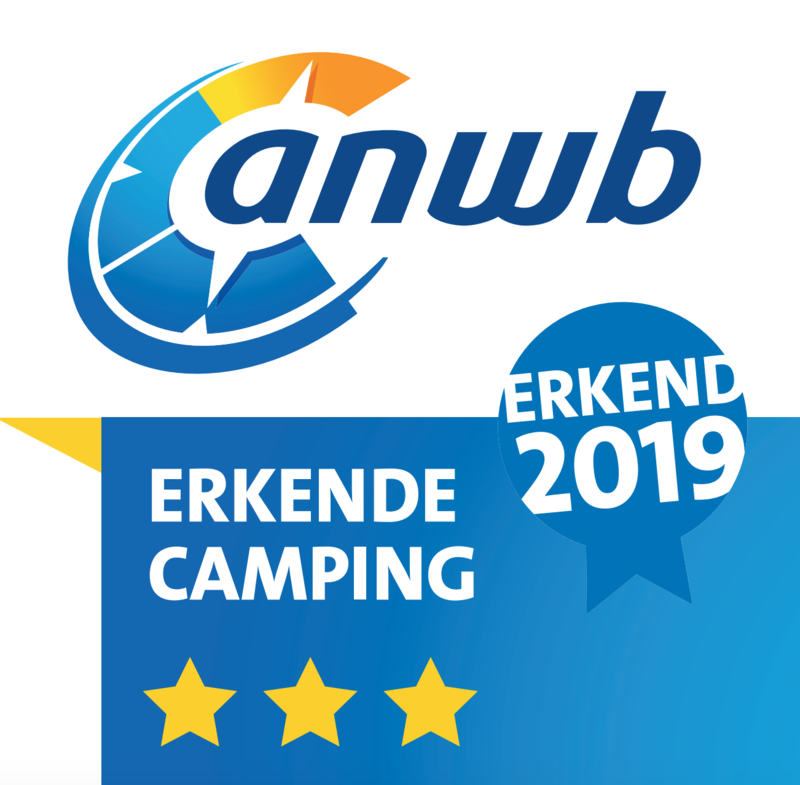 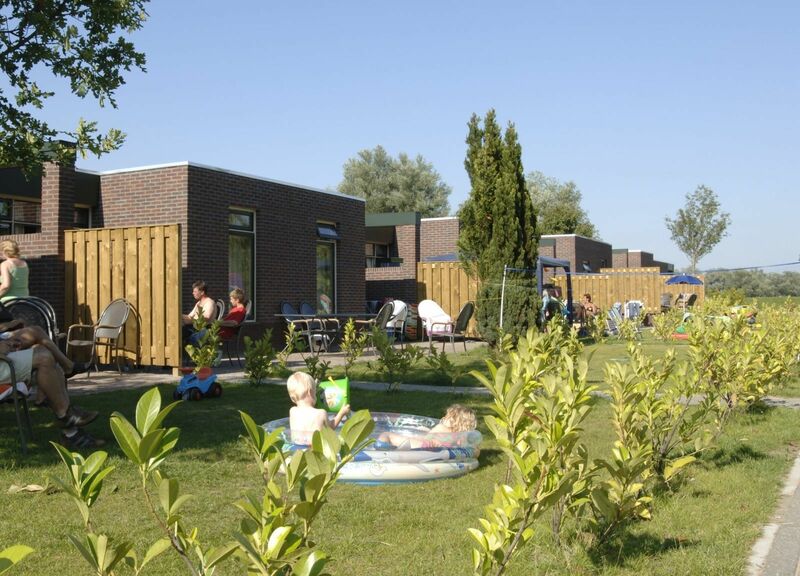 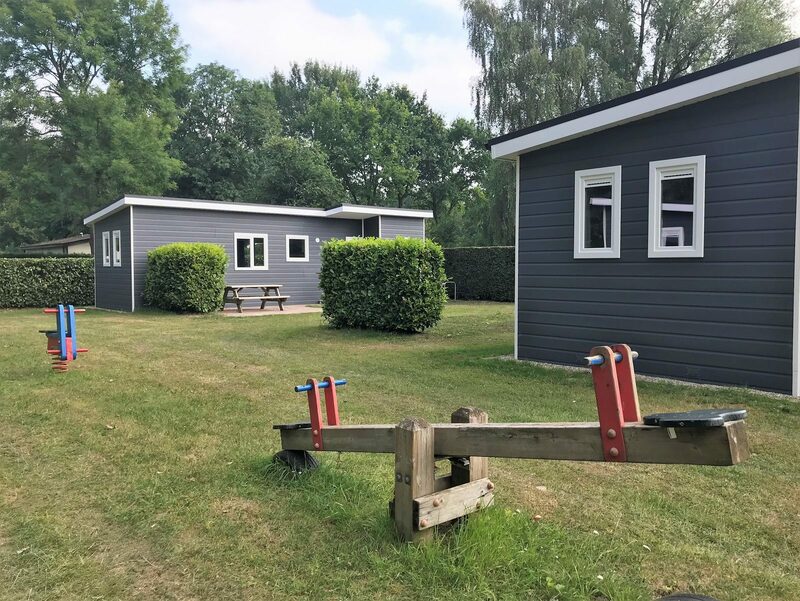 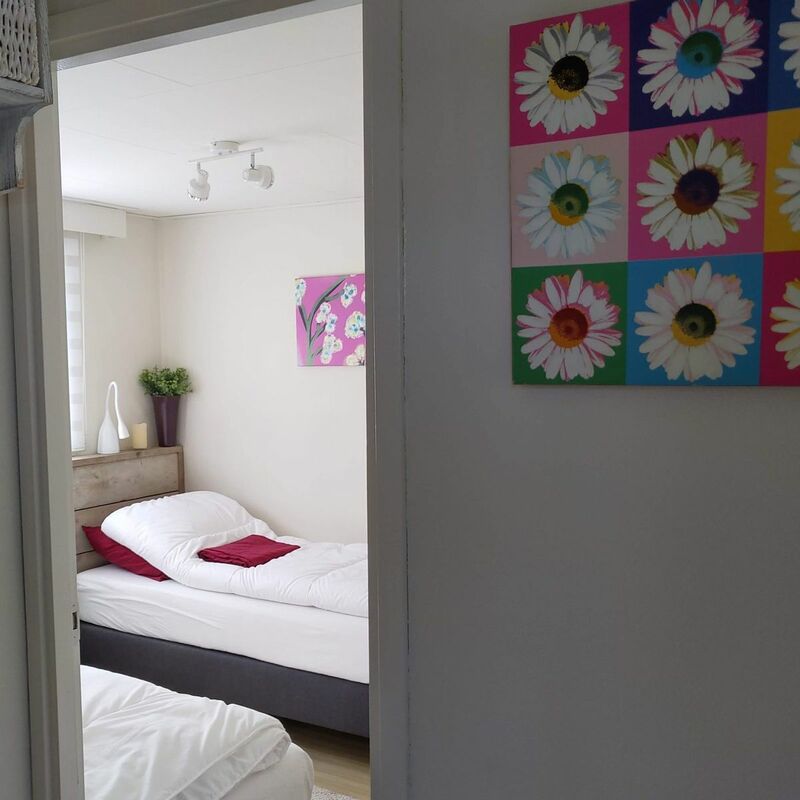 Holiday Park De Scherpenhof is located in Ter Wolde and offers comfortable mobile homes, bungalows, and chalets. 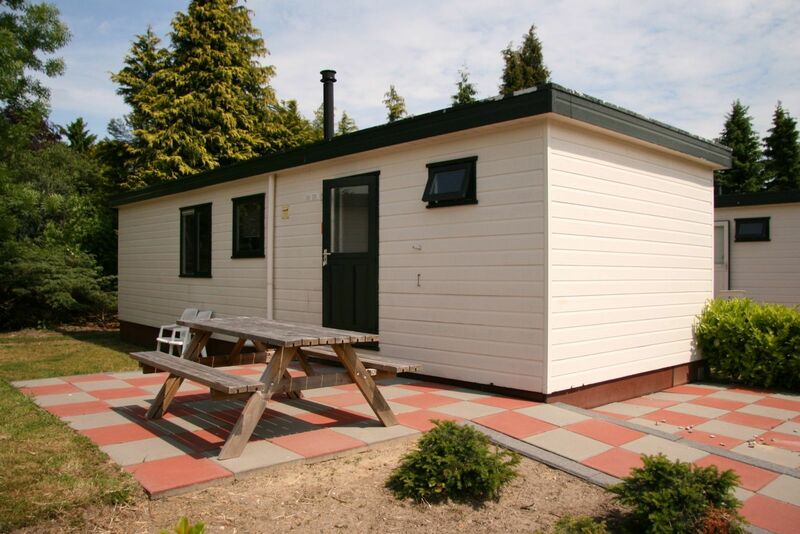 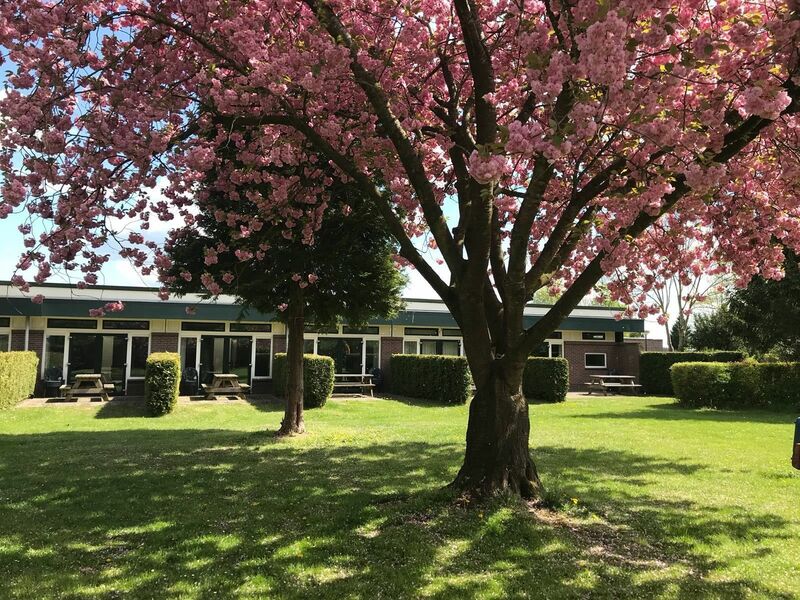 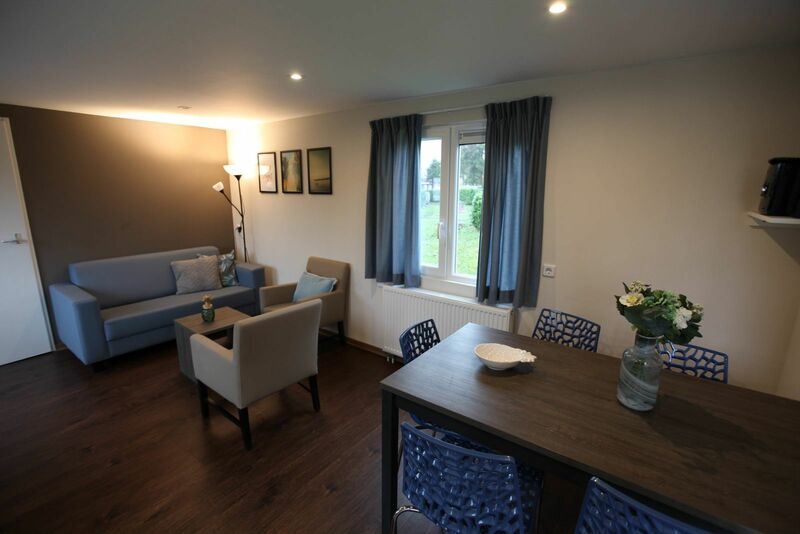 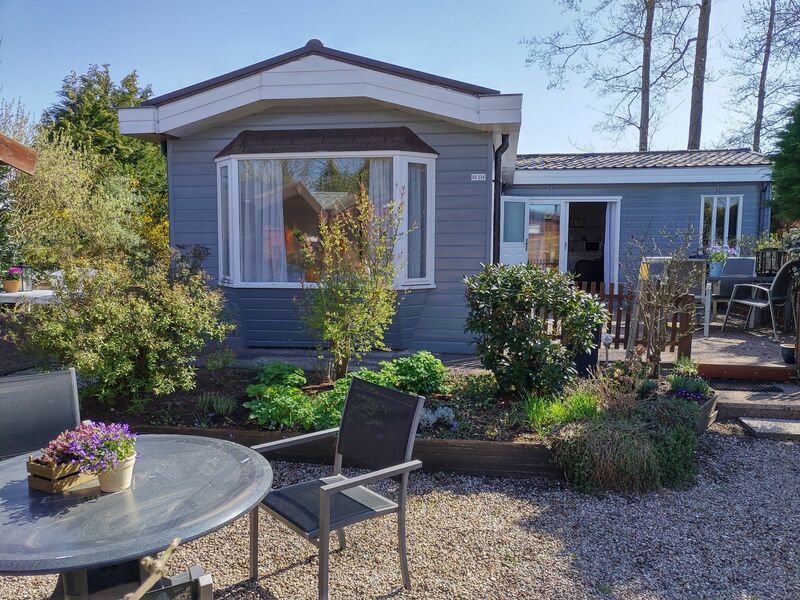 From the holiday homes, you can discover the beautiful surroundings of the holiday park. 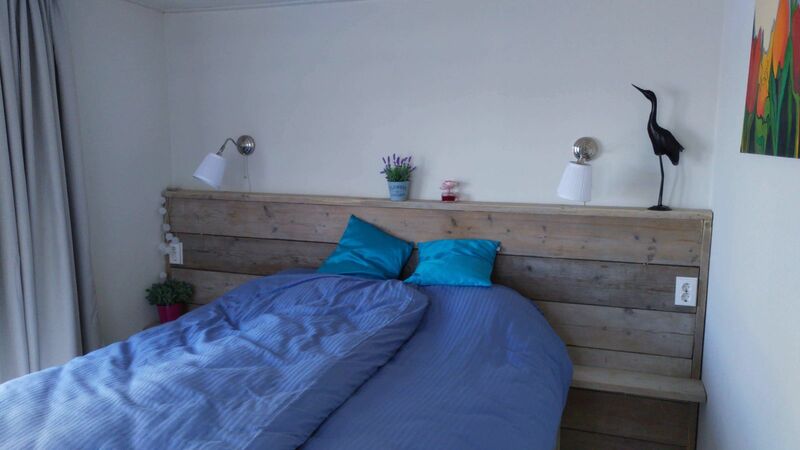 Deventer is only a 15-minute drive away and is definitely worth a visit! 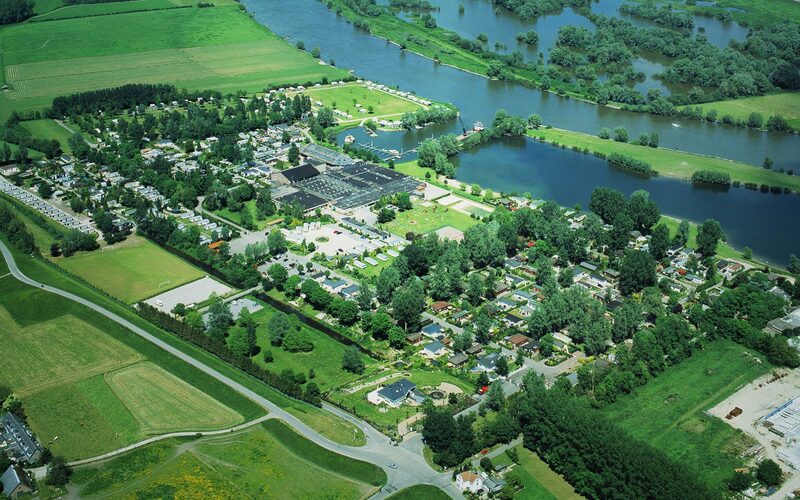 Furthermore, the area around De Scherpenhof is known as the City Triangle. 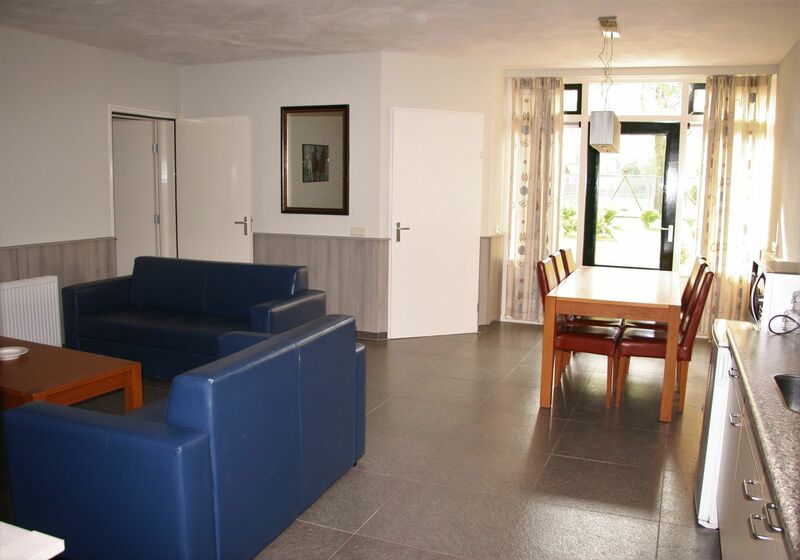 It has this name due to the cities of Deventer, Apeldoorn, and Zutphen. 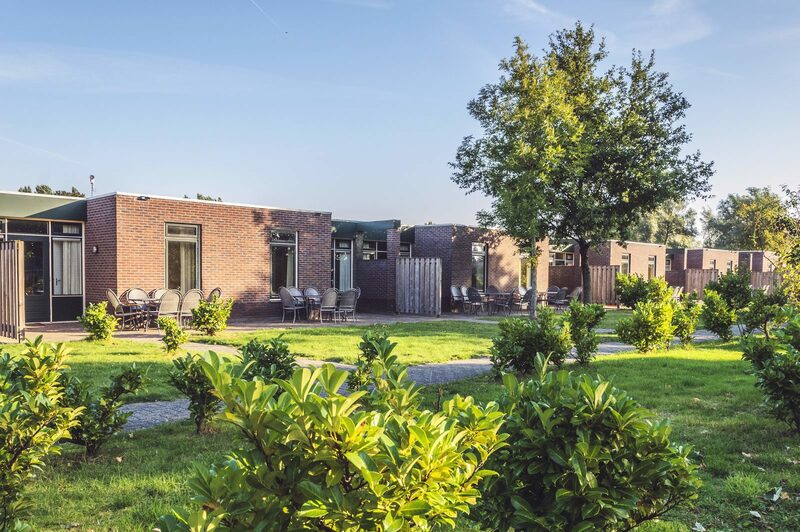 All of these 3 cities are easy to reach and you can easily discover Gelderland and Overijssel during your holiday thanks to the central location. 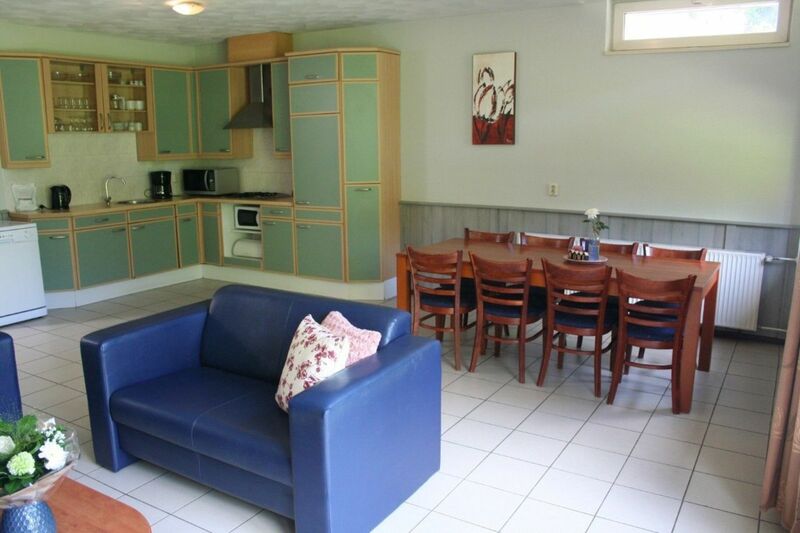 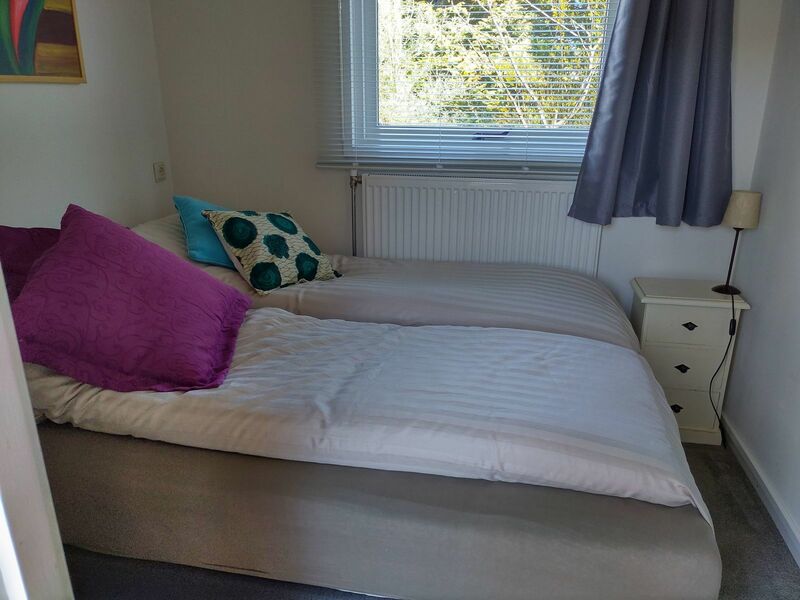 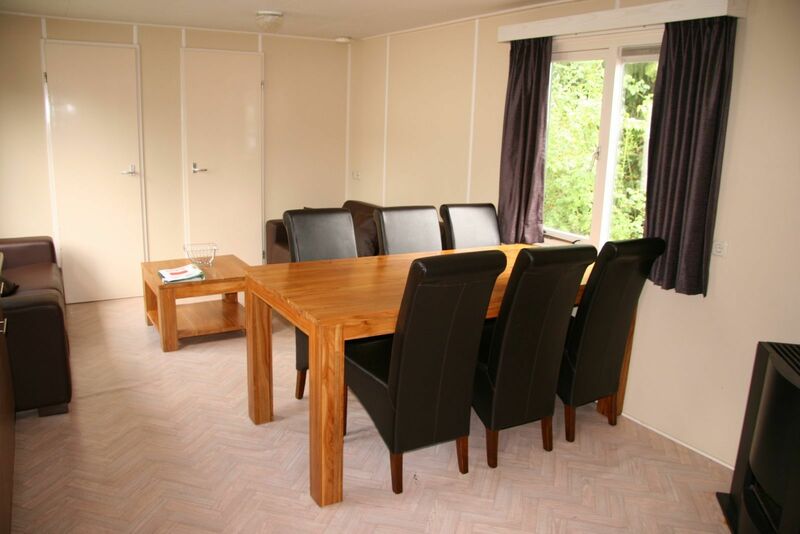 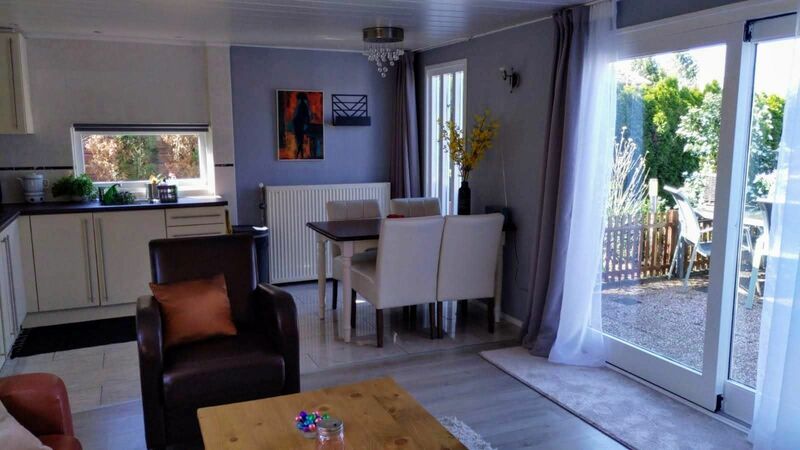 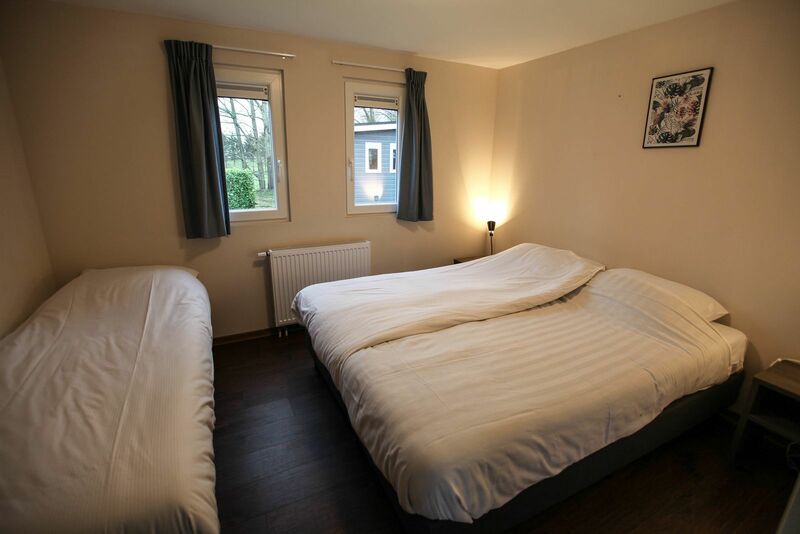 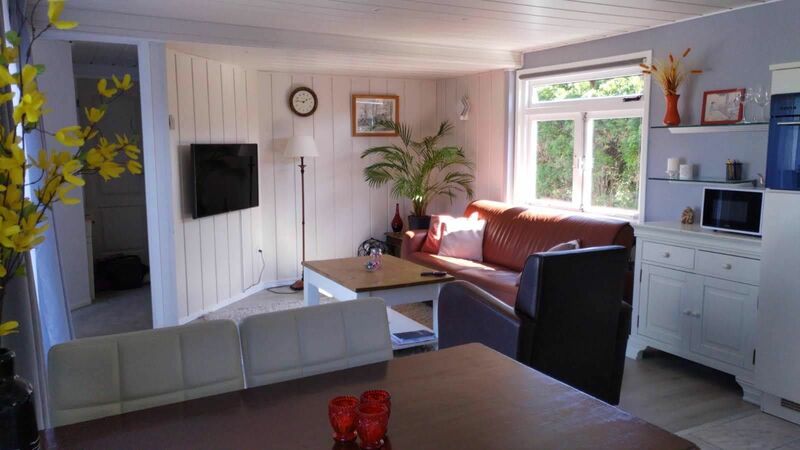 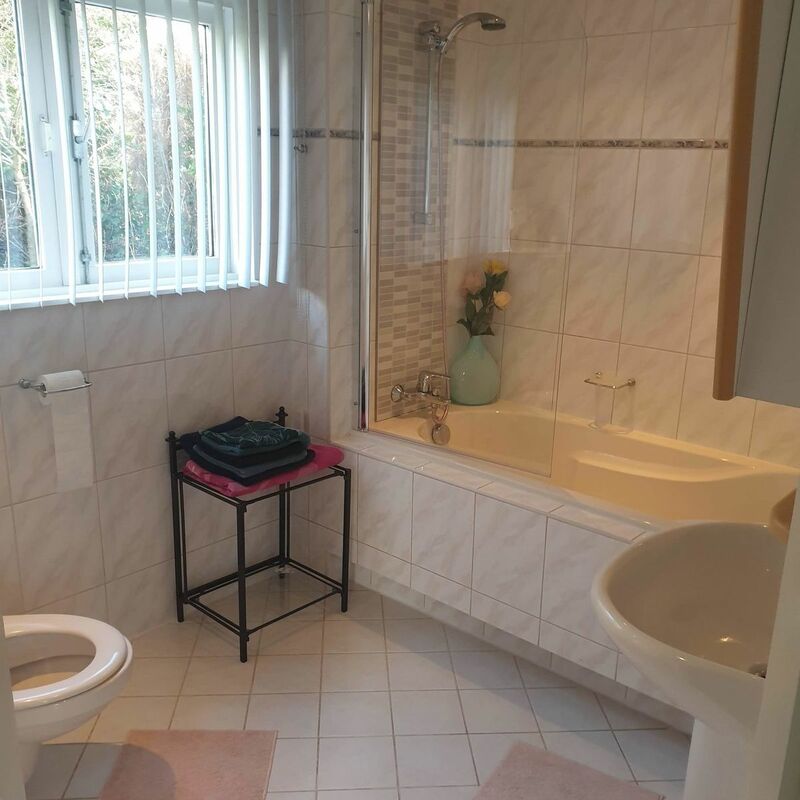 Freestanding chalet for four persons, fully furnished. 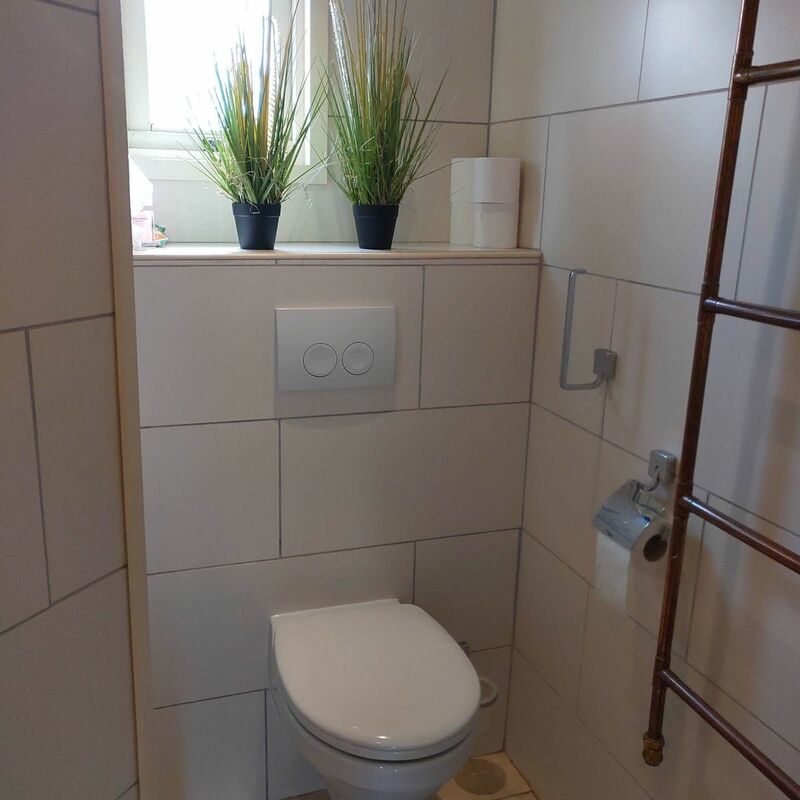 Located at the water. 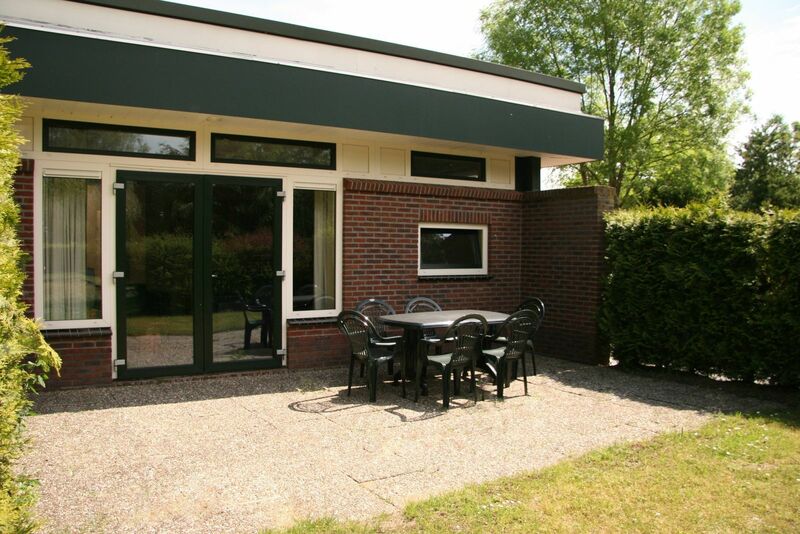 There are many attractions in the surroundings of De Scherpenhof. 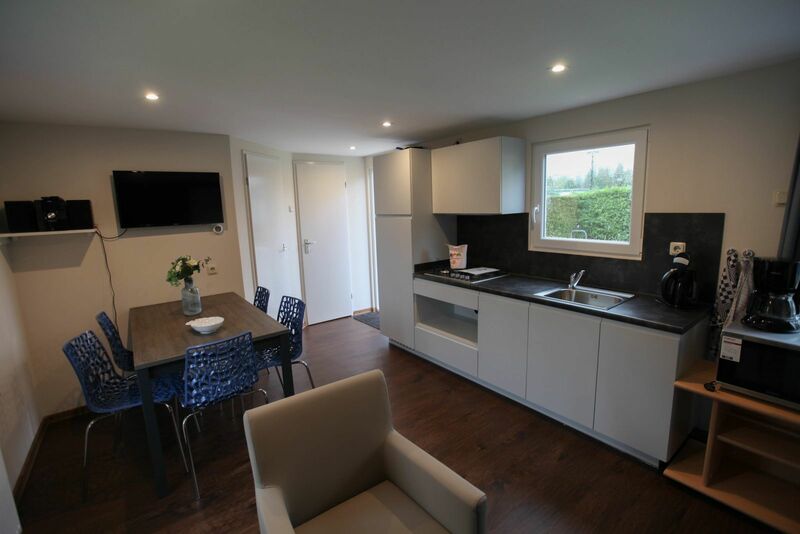 Het Loo Palace in Apeldoorn is within driving distance and other sights, such as Apenheul Primate Park and Hoge Veluwe national park can be visited. 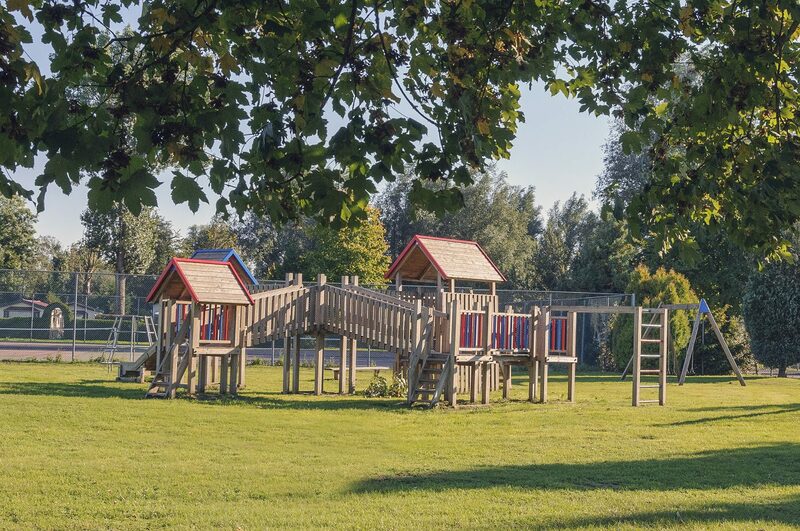 For young children, Julianatoren theme park or Het Smallert family park is a must! 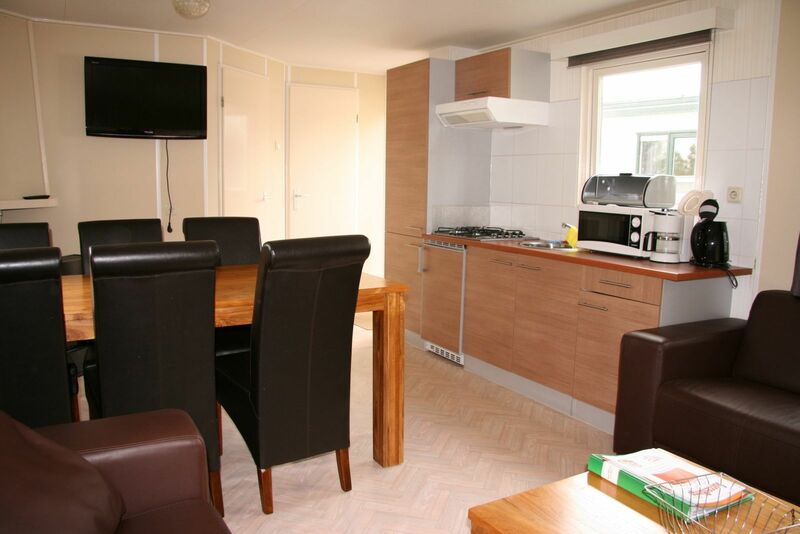 De Scherpenhof offers various types of chalets. 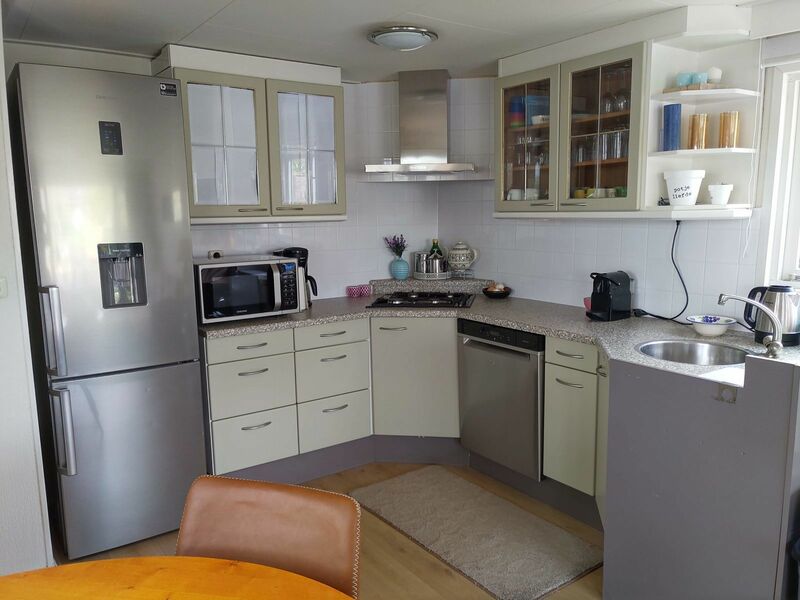 For example, types for 4, 5, 6, 8, or 12 people are available. 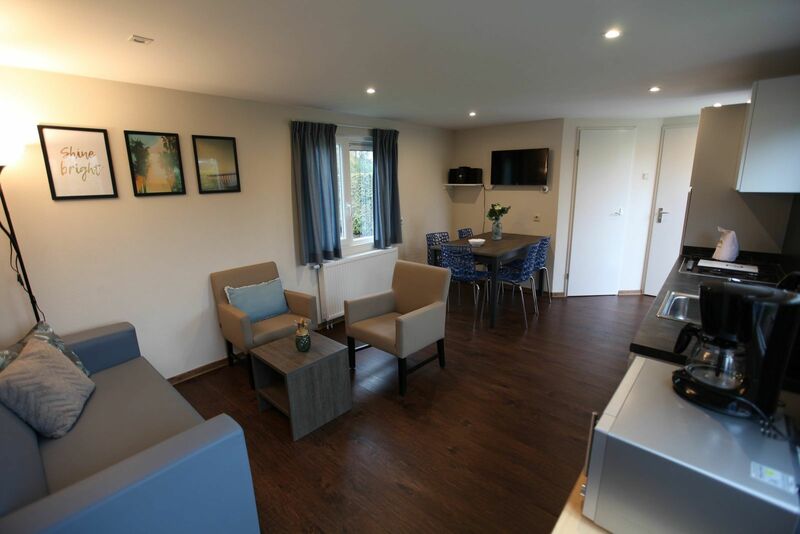 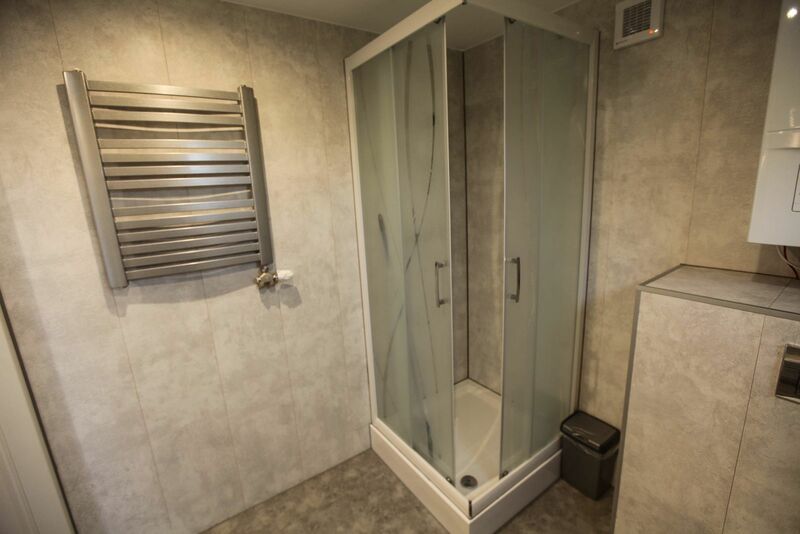 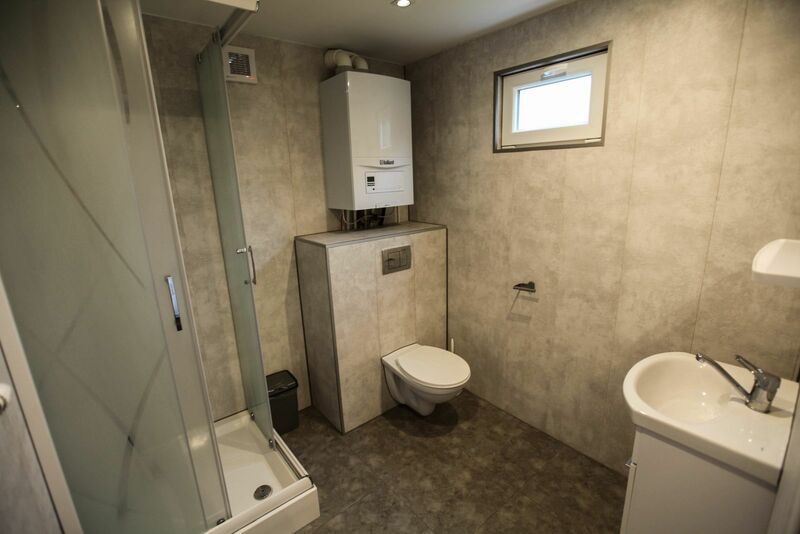 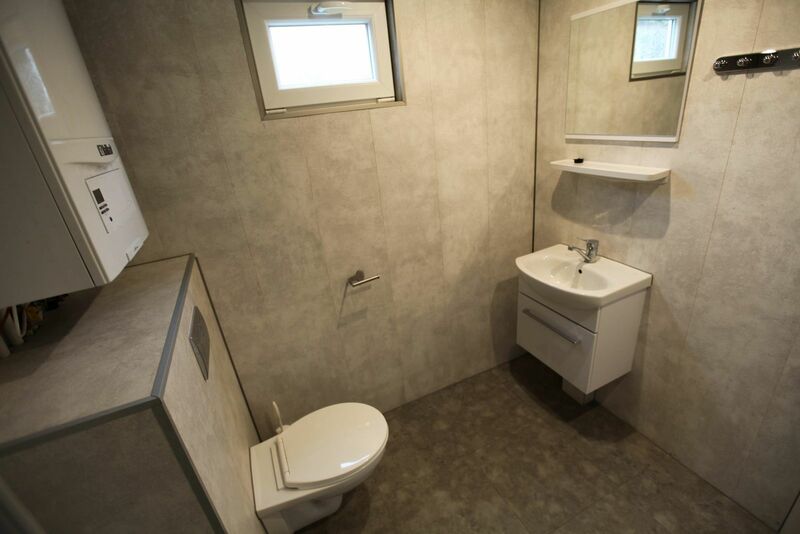 From these chalets you can use all the facilities that the holiday park has to offer. 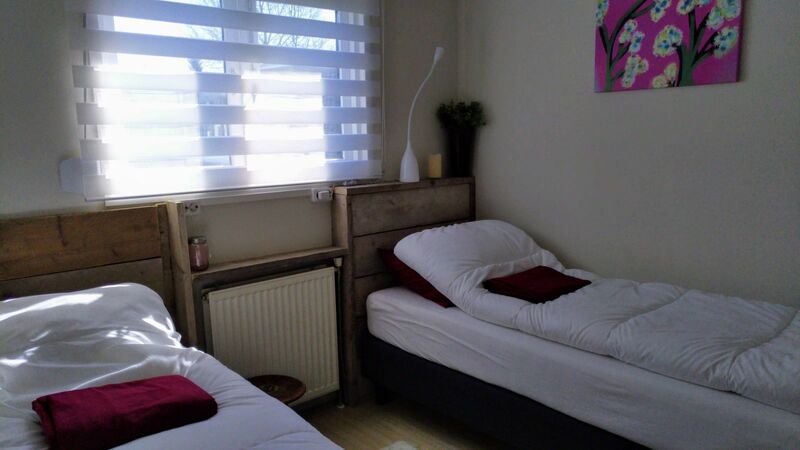 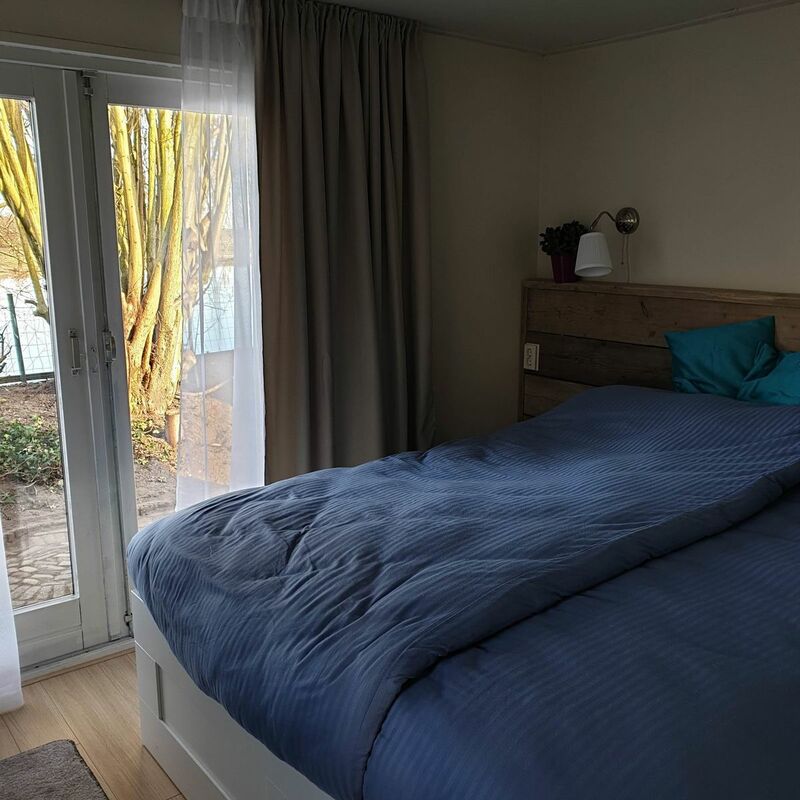 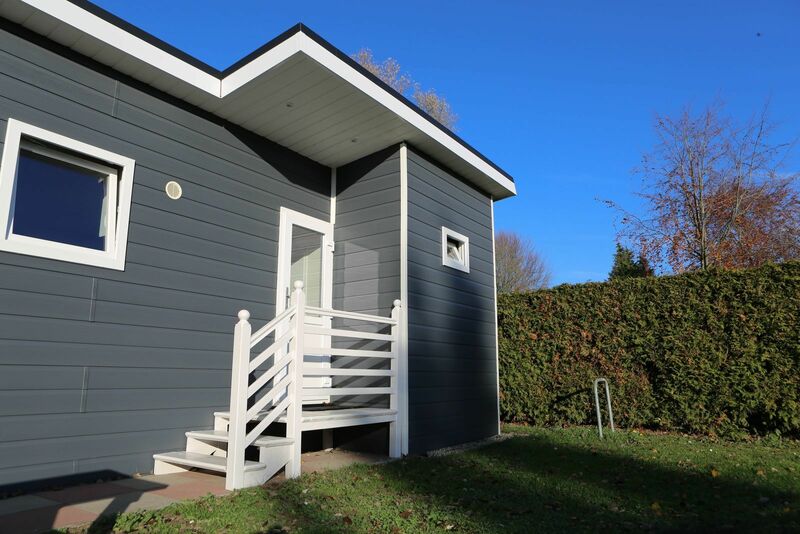 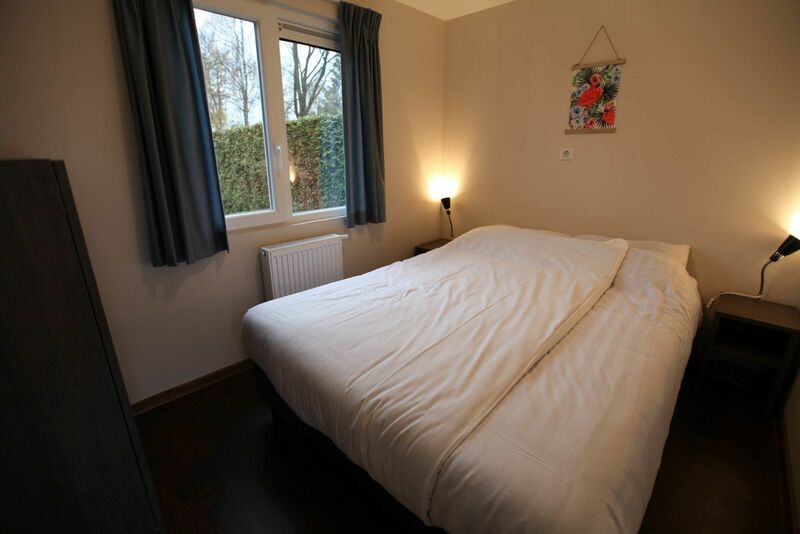 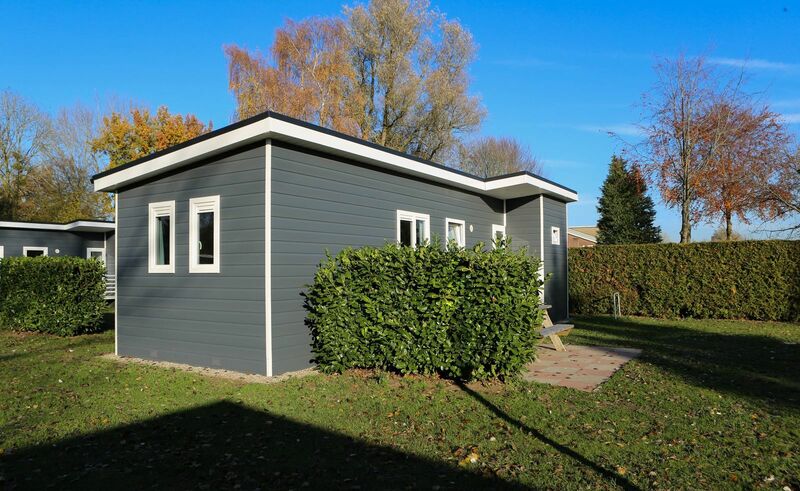 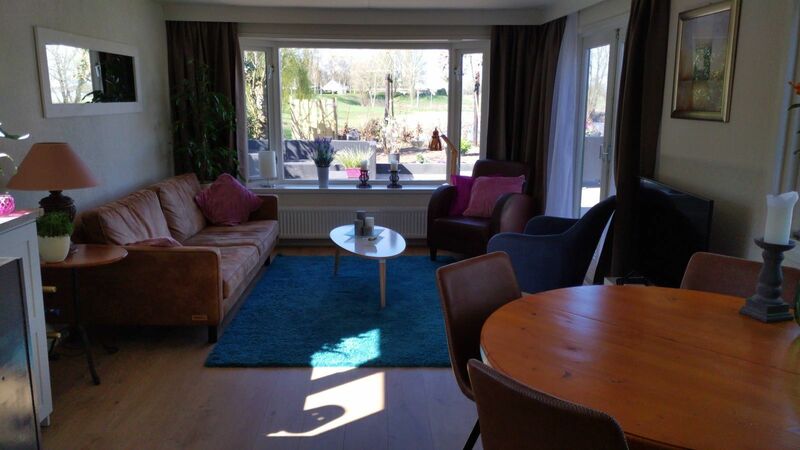 In addition, you can easily visit Deventer or another city such as Apeldoorn from these chalets!